Sculpted from the rugged desert terrain of Southern Nevada, Lake Las Vegas Resort lies nestled within the pristine desert mountainside. Lake Las Vegas features world class hotels and spas, championship golf, and spectacular residential communities that are among the finest in the nation. The Lake Las Vegas Resort offers both guests and residents alike an unmatched experience centered around the 320-acre privately-owned crystal blue lake. Discover award-winning golf at the Lake Las Vegas Resort. Found just beyond the glow of the Las Vegas Strip, on the shores of a crystal blue lake, in the ruggedly beautiful mountains, you will find three of the most varied and challenging courses to be found anywhere in the city. 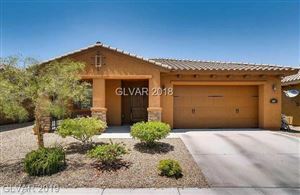 Lake Las Vegas Resort offers 19 distinct neighborhoods including custom home sites and courtyard villas. 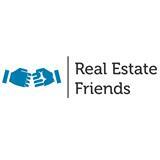 This breathtakingly beautiful community also features waterfront, hillside, and golf villas, resort condominiums, luxury executive homes and courtyard town homes. The architectural designs throughout Lake Las Vegas Resort are based on a Mediterranean theme. Classical proportions and traditional detailing that create the distinctive enclaves surround a privately owned 320-acre lake with 10 miles of shoreline. Life is unparalleled at Lake Las Vegas Resort. Whether cruising the pristine lake, dining in the elegant restaurants, strolling in the MonteLago Village boutiques, relaxing in the soothing spas, or playing the championship golf courses, a wealth of amenities await. As you will find, this spectacular community is like no other place on earth. 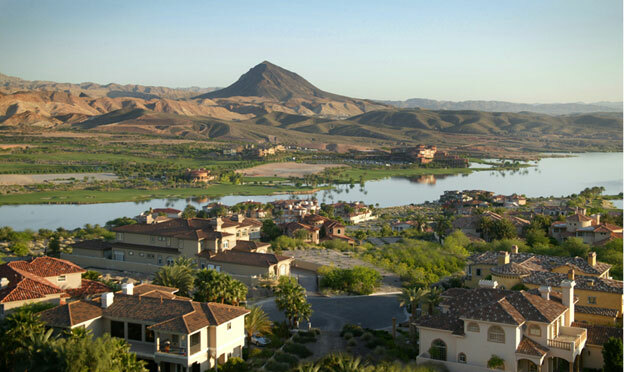 Inspired by the beauty of centuries-old villages, Lake Las Vegas is an intimate gathering place, whose layout draws upon generations of experience that have gone into the evolution of European lakeside villages. Reminiscent of old-world Mediterranean villages, Lake Las Vegas is completed with quaint cobblestone streets, piazzas, waterfront restaurants, lakeside boat docks, and specialty boutiques. Lake Las Vegas offers far more than just "a little something for everyone."